"Hi, I recently purchased a 12 year old home in Central Indiana that came with an water softener (waterboss model). The owners claimed it to be working during the closing. When we moved into the house, we filled the softener with salt and allowed the softener to regenerate. Then we tested the water from several faucets and sinks using a standard water softener test strip and it shows that the water is hard (between 180-250 ppm). However, at the same time the water feels quite slippery, esp. after washing with soap and the dishwasher absolutely leaves no scales. Also I used the common test suggested in the web : taking a bottle, filling it halfway with water, adding dishwasher liquid and shaking to check for foam. That seems to wok pretty well too, the mixture foams up quickly and stays like that. 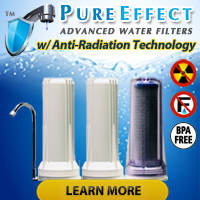 Should I replace my water softener ? Any other tests to check ? Just want to ensure that it is not working before buying a new one. Any pointers will be greatly appreciated. Thanks!" We hear somewhat conflicting information in your inquiry, so we find ourselves at somewhat of a loss for clear response. 'Slippery' feeling water and the ability of water to generate soap suds easily plus no evidence of scaling or deposits leads us to believe the water softener functions as it should, but the fact that the standard water softener test strip still showed 'hard water' leaves us a bit puzzled. 1) If you have not done so already, you should consider testing your water before it goes into the softener and after it exits the softener using the test strips you currently have. If the strips show you have hard water during both tests, then either the strips do not work or the softener does not function properly. 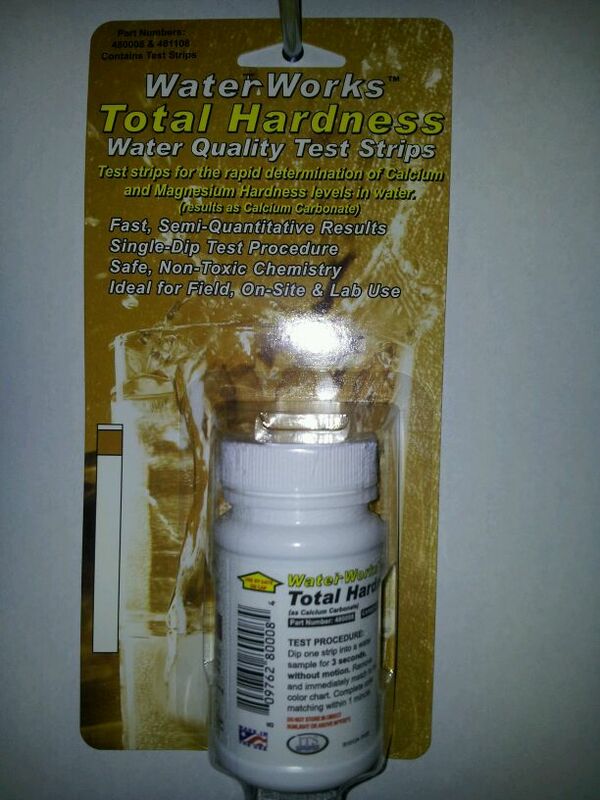 At that point we would suggest re-testing the water (before and after the softener), again, but this time using a different brand of water hardness test strips. If the water reads equally 'hard' both times then you can probably rule out the test strips as the problem. 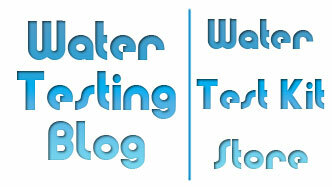 2) Since you expressed other water quality concerns, you may want to re-test using a more comprehensive drinking water test kit such as the SenSafe Water Quality Test Kit, WaterSafe Well Water Test Kit, or COMPLETE Water Test Kit which all test for water hardness plus other important water quality parameters. 3) Contract with a well water specialist to come out and look at your well's integrity, test the water, and look at various aspects of your water softener such as valve integrity. Over time the seals in some valves may wear down and allow untreated water to mix with softened water.